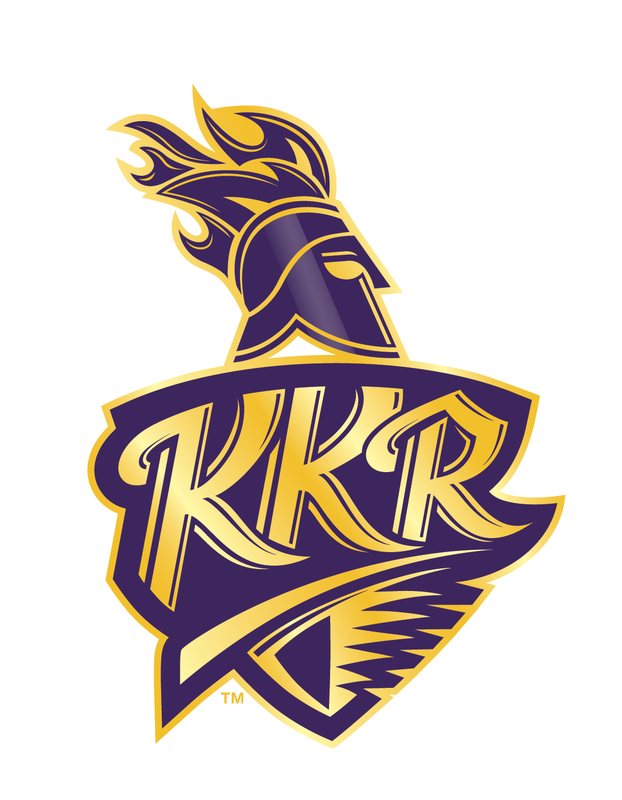 Mumbai, April 2 2015: 93.5 RED FM, India’s leading radio network, today announced its association with Kolkata Knight Riders (KKR). This is for the first time that RED FM and KKR have come together during IPL. KKR is the defending champion of the present season of the Indian Premier League (IPL) which starts from 8th April 2015. Kolkata audience has supported KKR with unmatched enthusiasm and has shown tremendous ownership towards the team. The team having won multiple IPL titles is a clear favourites this time around as well. KKR, no wonder, displays a go getter persona with a never say die spirit. On the other hand Red FM is the station for expression which not only provides a platform to the people of Kolkata but also imparts them with an unmatched attitude of the resurgent India. The shared brand values of both RED FM & KKR call for a walk TOGETHER to offer the audience an unmatched experience this IPL.Bringing the KKR players closer to their fans, RED FM has created an exclusive platform—“KKR ka Control Room”. RED FM has planned various activities across platforms to connect with listeners. A number of on-ground activities and on-air initiatives have been planned with cricketing heroes for KKR fans in Kolkata. Under KKR ka Control Room, RED FM will host KKR players such as Gautam Gambhir, Yusuf Pathan, Morne Morkel live on various radio shows. RED FM listeners can look forward to some great on-air content and exciting opportunities to be part of the 8th edition of IPL. 93.5 RED FM, India’s Largest Radio Network has always believed in the philosophy and attitude of ‘Bajaate Raho!’ along with a music strategy of playing only Super Hit music,based on the internationally successful CHR (Contemporary Hit Radio) format. The brand has successfully launched new extensions- RED Mobile, RED Activ, RED Live and RED Digital, which are all independent IPRs with the same brand philosophy and attitude. One of the MOST AWARDED BRANDS in the industry, RED FM boasts of over 134 awards including the award for the BEST FM BRAND, BEST FM STATION, BEST RJs, etc.